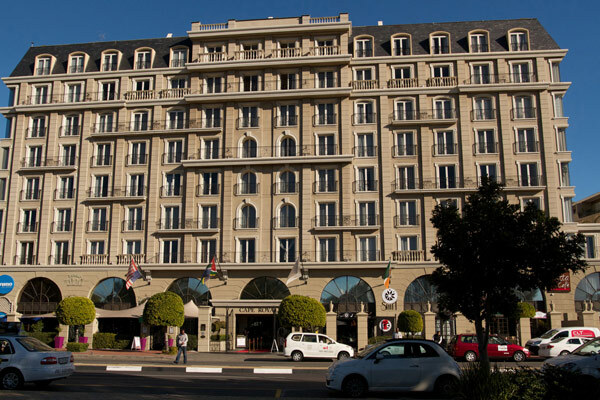 The stylish penthouse apartment at the Cape Royale Hotel and Residences offers up to 8 guests the opportunity to travel to the Mother City: Cape Town, South Africa. The penthouse is very well located in Green Point, overlooking the Green Point Stadium and Victoria & Alfred Waterfront and surrounded by a number of restaurants, bars and eateries. The three storey townhouse, which can accommodate up to 8 guests in three seperate bedrooms is located on Eden Island, a small private island off the East coast of Mahe in the Seychelles. 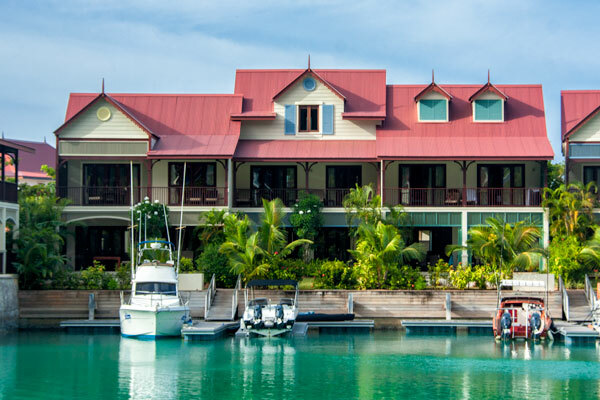 Eden Island is very conveniently positioned and a great travel destination, being a 10min drive to Victoria centre or the International Airport, it also offers a wide variety of facilities on the island, such as a shopping centre, a number of restaurants as well as great snorkeling and boating opportunities. The N'Wambu Safari Lodge is the latest addition to our property portfolio and is located on the Crocodile River in the Mjejane section of the Kruger National Park in South Africa. 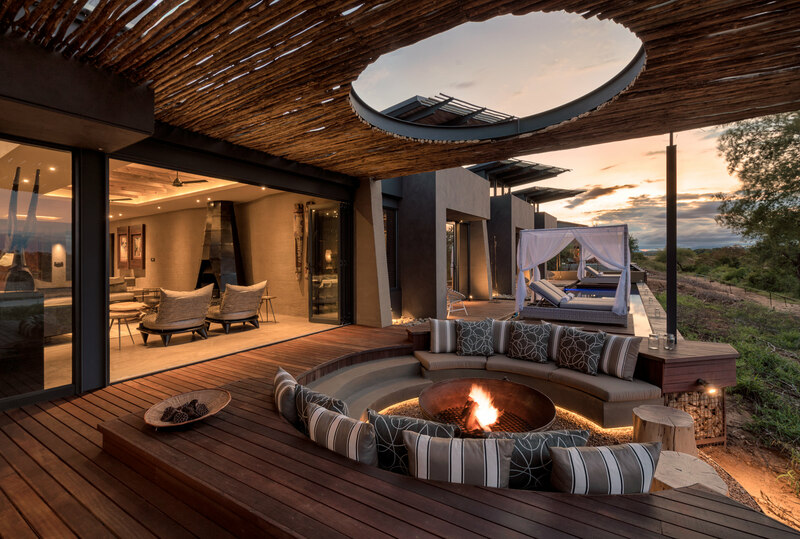 The lodge has recently been completed and has been awarded the highest accolade of 5-star rating from the South African Tourism Grading Council for Self-Catering Exclusive Use. The lodge accommodates up to 10 guests in a sophisticated yet fundamentally African style bush lodge. This lodge benefits from relaxing views of the many animals, including the Big 5 that frequent the Crocodile River in the Kruger National Park.